Apple launched Macbook pro featuring Retina Display for Rs 1, 52,900!!! 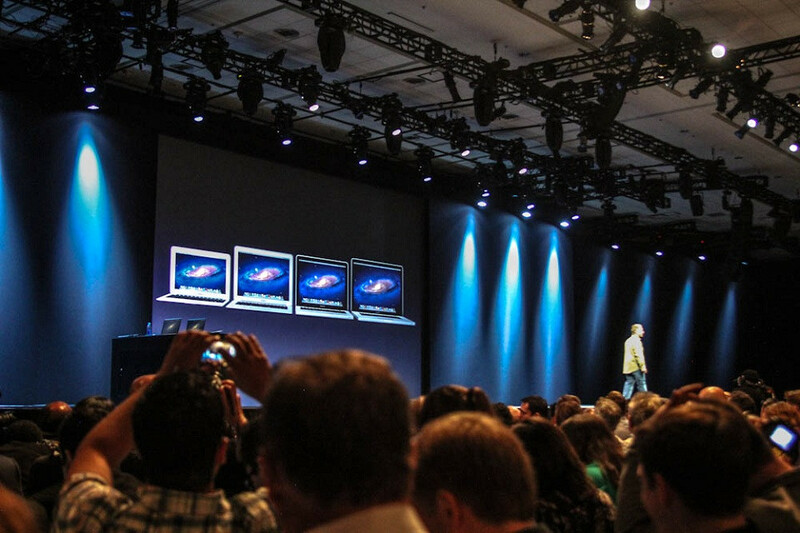 World’s highest resolution notebook “Macbook Pro” for Apple launched. 15 inch Macbook pro featuring Retina Display & incur with quad processors in light design. Weighing only 4.46 pounds, this is World’s ever lightest pro. Yesterday at WWDC meet Tim crook said that “With a gorgeous Retina display, all flash architecture and a radically thin and light design, the new MacBook Pro is the most advanced Mac we have ever built,” said Tim Cook, Apple’s CEO. Pixels: Provide pixels up to 5 million pixels i.e. 3 million more than normal HD TV. Flash Storage: Its storage of 768 GB is four times faster than traditional notebook hard drive. It offers 4 simultaneous streaming of uncompressed 1080 HD video. With improved reliability it offers 30 day stand by & instant in responsiveness. Processor: Intel quad-Core i7 processor ranging 2 GHZ with Turbo speed up to 3.7 GHZ. Graphics: NVIDIA GeForce GT 650M. RAM: 16 GB of faster 1600 MHz RAM. 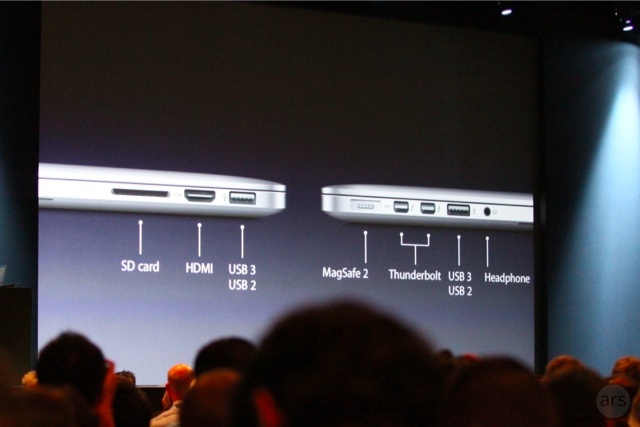 Ports: 2 thunderbolts & 2 USB 3.0 to connect multiple display & high performance devices. Battery: Provide 7 hours of wireless productivity & adaptive charging technology for 1000 recharges. Display: Declared world’s beautiful highest resolution display wiyh whopping 2800X1800. Full size back lit keyboard. Thin mag safe 2 power port. OS X Lion is updated in this. 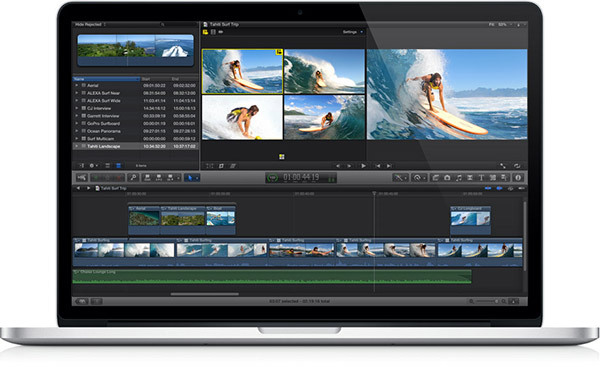 For more details about Macbook pro visit us on Twitter. 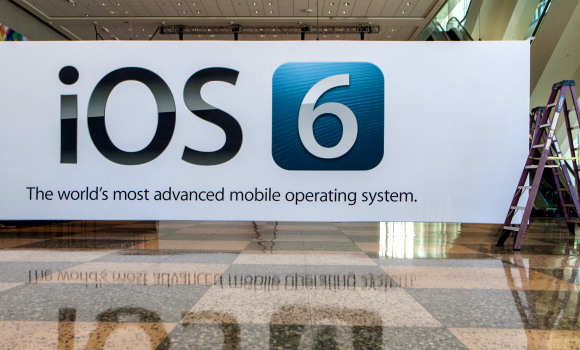 12 best features in ios 6 at WWDC that hold you and its release date!!!!! Apple revealed 200 new updates & improvements for its latest version ios 6. For business users & for all sorts of people these features will bring about revolutionary changes. If we talk about its various features there are various worthy features listed below…..
ios 6 likely to come in Autumn season…..
2. VIP mail (Business): It let you designate your contacts as VIPs & let filter messages from VIP mail folder. 3. Facebook integration: You can now share your photos on Facebook from Photos apps & like apps. Not only sharing you can upload photos. 4. Facetime over 3G: You can able to make Facetime calls when connected to 3G network. 5. Turn by turn navigation: Now your iPhone can steer from one location to other in voice guided manner without need of third party apps. In addition to that with Siri integration you can search for nearest gas station & trip timing. 6. Safari Updations: Integration with iCloud that synchronize browser tabs & offline reading is added. 7. Passbook (Business also): It keeps all your Airline tickets, loyality cards, hotel reservations in convenient location. Its location aware means you don’t need to lock screen when you enter airport. 8. Lost mode: Earlier you have to upload an apps “Find my iPhone” in case you lost your phone but ios 6 brings a latest update to send a phone number to get a call. 9. Siri: New update of Siri will check your sports, movie & restaurant reservations. 10. Do Not Disturb: Prevent unnecessary calls at night but allows special calls. 11. Dictionaries: French, German & Spanish dictionaries are added in this. Reply with message or Remind later are added. 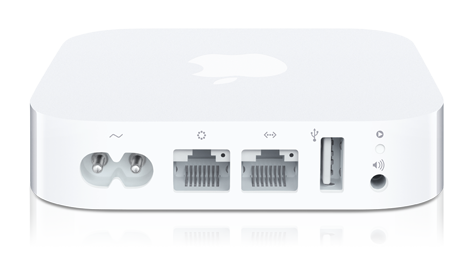 Support: ios 6 support iPhone 3GS and later & 2nd & 3rd generation iPads & 4th generation iPod touch. For more updates see Twitter.